We are now providing free Identity Edge magazine subscriptions to our clients. We have now made available to our clients, free Identity Edge magazine subscriptions. Identity Edge is a new promotional industry magazine for end users. It is loaded with new products, new ideas, top trends and important information for those who purchase or authorize the purchase of promotional and other marketing products. We are very excited to bring this new resource to our customers. If you do not currently receive this complimentary subscription, please ask. Robert Nolan, creative director for Wall 2 Wall Promotions has met the requirements, completed the required hours in specific education for promotional product marketing and has passed industry proctored exams. His new designation is "MAS", replacing his previous level of certification. 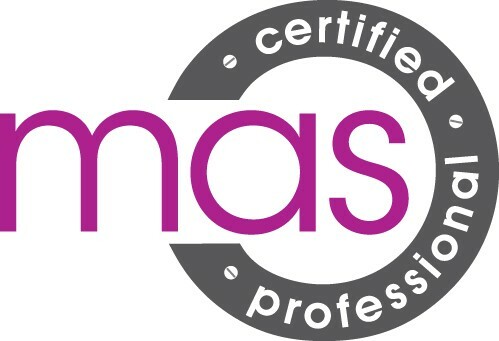 Only about 4% of promotional product consultants including salespeople have obtained a professional designation in this field, and less than 1% have obtained their "MAS" certification.